I read this article and found it very interesting, thought it might be something for you. The article is called 9 Things I Loved in June and is located at https://www.butfirstcoffeeblog.com/9-things-i-loved-in-june/. Another month has come and gone which leaves us wondering where on earth the time goes? July is always when you start to worry that summer will slip away from you before you know it. I think it’s my inner child remembering we’re at the “less than 2-month” mark until it’s back to school. Either way, June means summer weather is finally here and we’ve been celebrating by trying to spend a lot of time outdoors. Michael works from home full-time now which means when I get home from work he’s already home. This is great because we have more time to take the dogs for a walk or hang out in the backyard together. Another month behind us also means it’s time for another monthly round-up where I look back at the past month and what I loved. June marked one year since Michael and I said “I do,” and to celebrate I finally shared the “real” story of our wedding day. I had so so so much fun reliving the day, and getting to share the insides moments with you – even if it did take me A YEAR to write it. Also, can someone tell me when I’ll stop getting all sappy and emotional looking back at my wedding pictures? 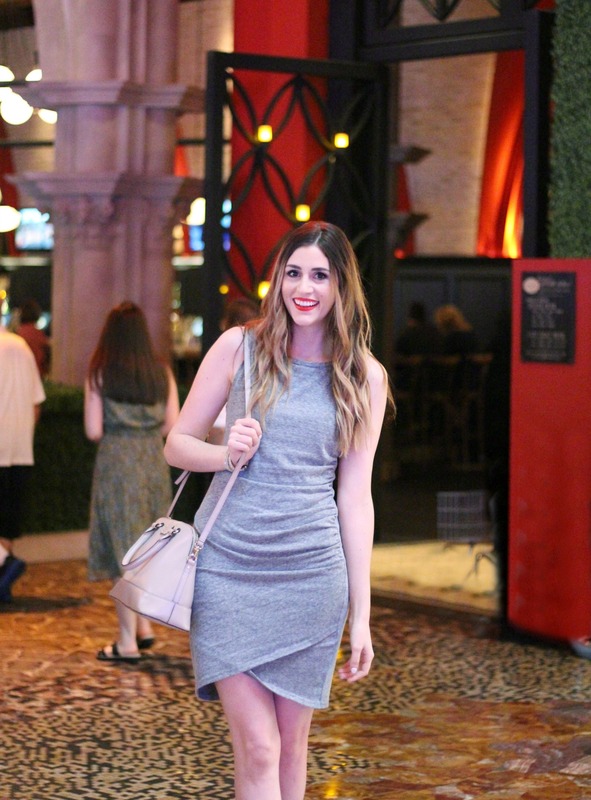 I love the off-the-shoulder style (along with the rest of the world) but always struggle to keep them “off the shoulder.” Do you know what I mean? How many times have you been wearing an off-the-shoulder top and no matter what you do it won’t stay down on your arms and instead keeps slipping up around shoulders? Well, that’s where my new love for cold shoulder dresses come in. You get the look and feel of an off the shoulder top, but the design keeps everything in place with nothing slipping or sliding where it doesn’t need to me. I shared this floral number in a post about How to Wear Floral. 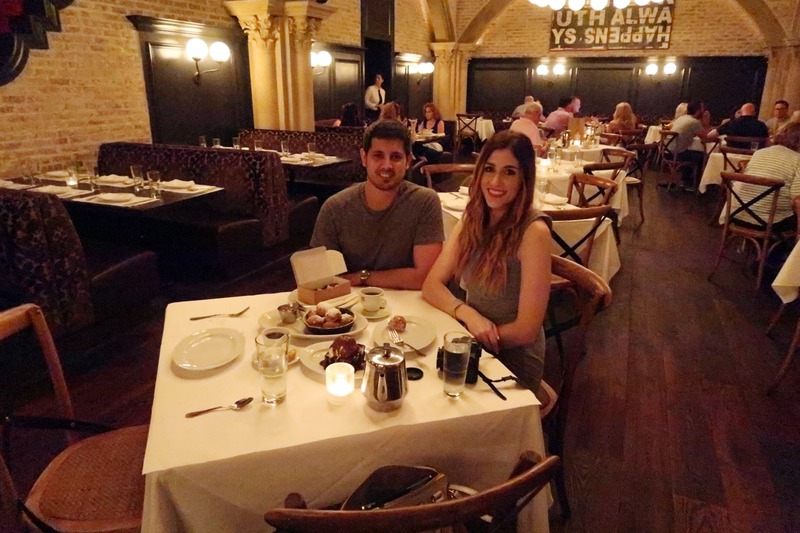 Michael and I were invited to have dinner at Ballo at Mohegan Sun and Oh Lordy, believe me when I tell you it was DYNAMITE. I’ll be honest, I never think to go to the casino to eat. It always seems like a touristy thing to me. But the past 2 months we’ve been invited twice and both times have been so pleasantly surprised. Ballo really outdid themselves. 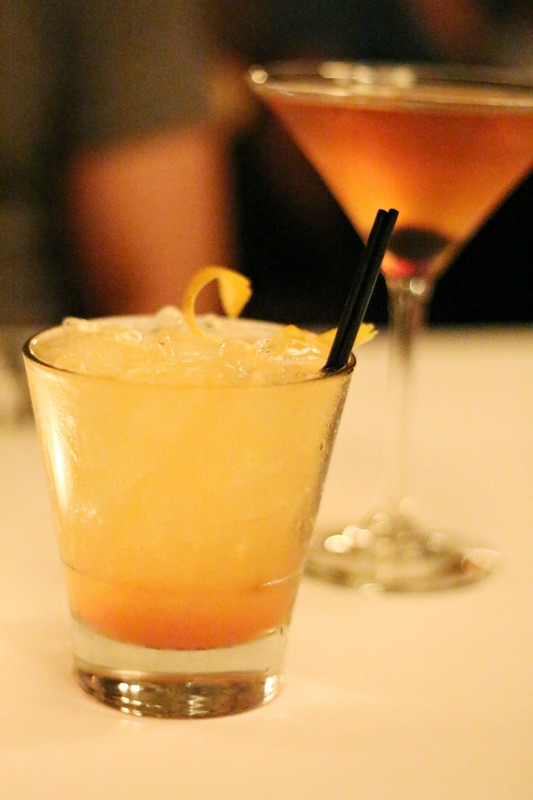 Our dinner started with some of their house cocktails – I got a drink that combined tequila and prosecco (aka two of my most favorite things), and Michael went for the Nero Manhattan. For appetizers, we order a salad to split as well was a prosciutto platter. 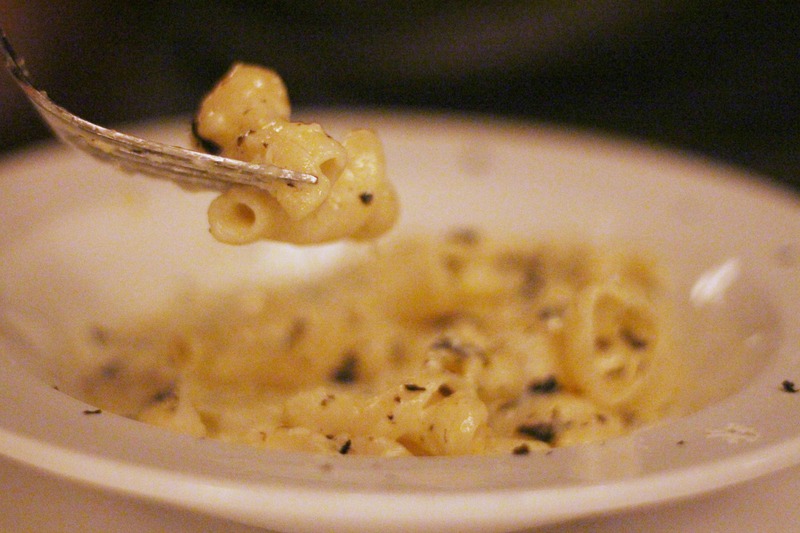 The Ballo team was then kind enough to send out the Truffle Mac n Cheese for us to sample. Oh boy, let me tell you about this mac and cheese. 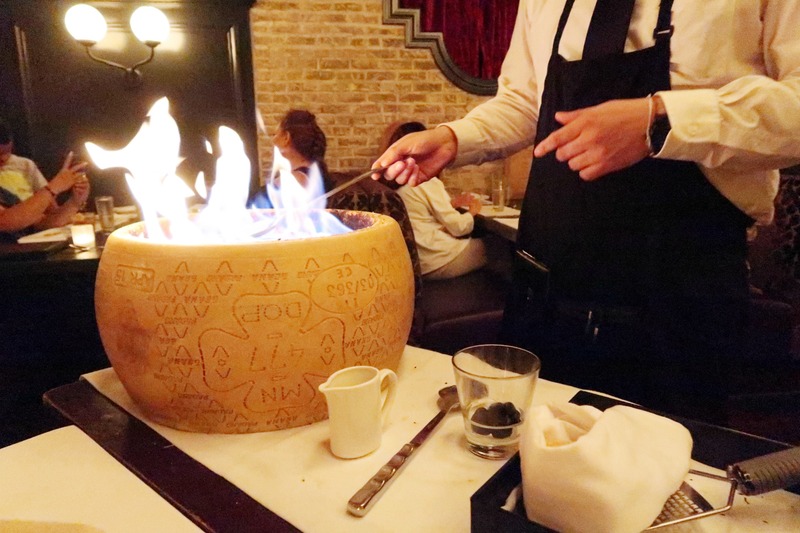 They take an entire wheel of cheese, slightly hollowed out, and using a generous dousing of grappa they light it up tableside for you to see. 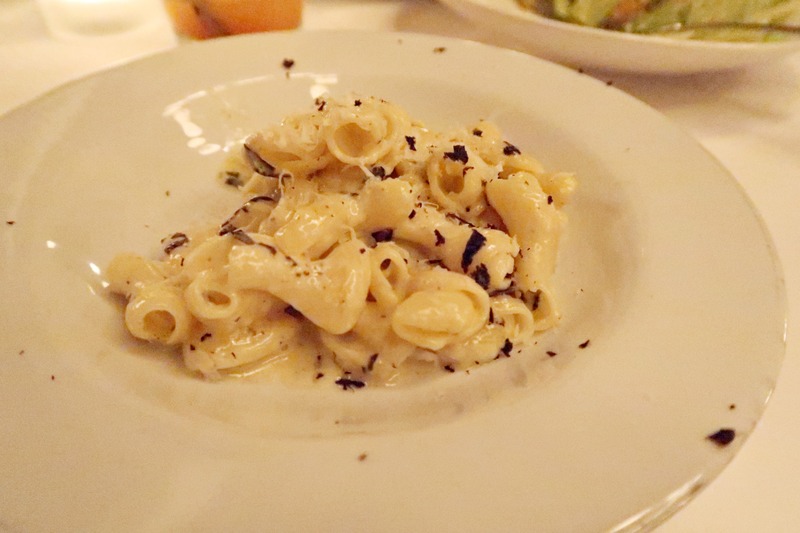 The heat of the flaming grappa melts the cheese and once the flame dies off, they add in the pasta and then place it onto your plate, finishing it off with shaved black truffle. This thing was one of the most delicious mac and cheeses I’ve ever had – and I’m not exaggerating here. 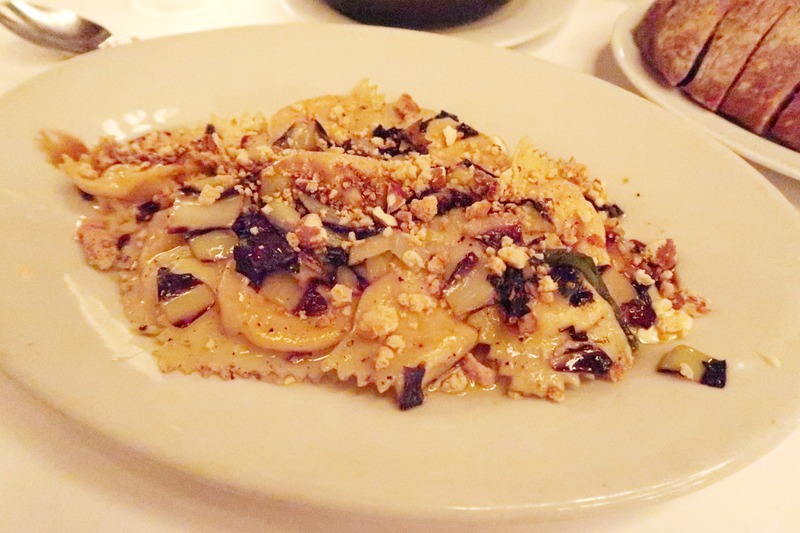 The Flaming Macaroni a la Torchio isn’t on the menu, so when you find yourself at Ballo, make sure to ask for it by name. It’s like a little secret only “insiders” get to know about. 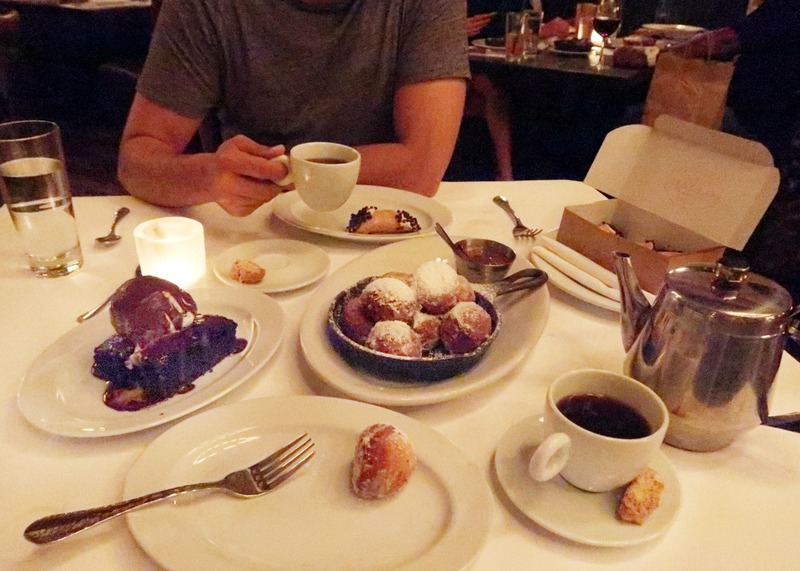 Then, just when I thought I couldn’t possibly eat another bite, our waiter arrives with a platter of desserts. House-made cannolis, a Valrhona chocolate cake, and Zeppoli (which a like these tiny delicious fried doughs topped with lemon and served with Nutella.) 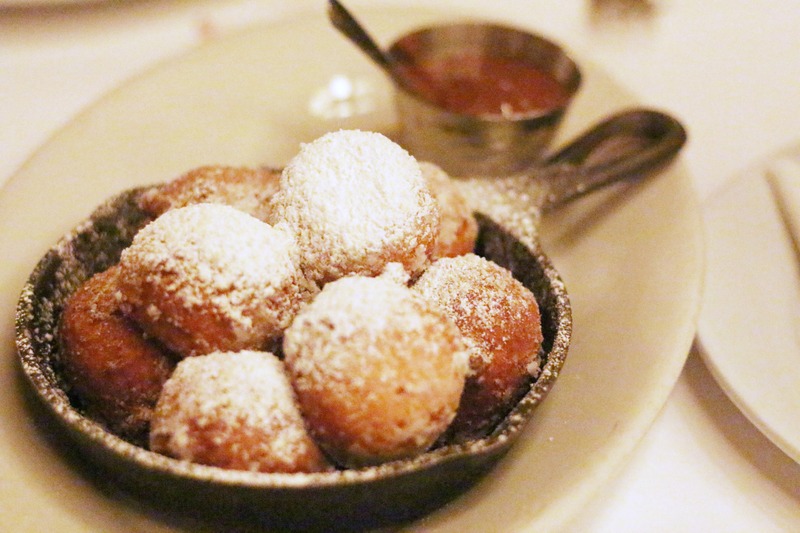 When I die, I’ve decided I want to be buried in Zeppoli. 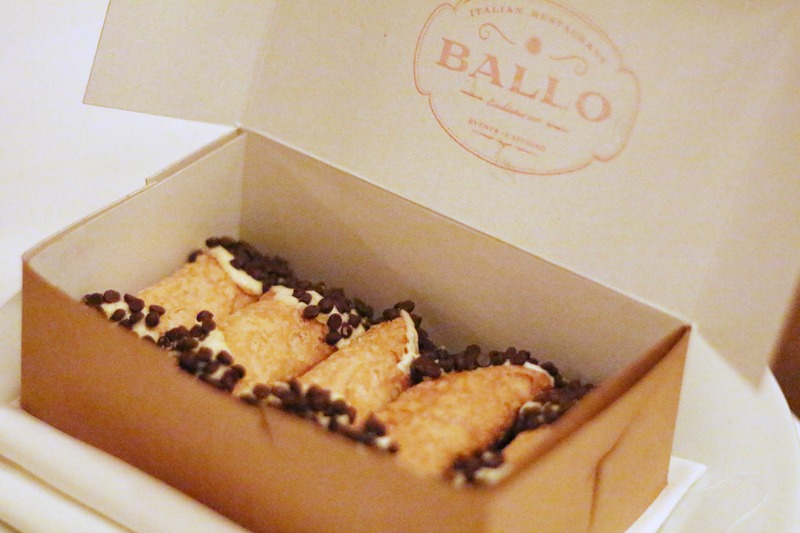 If/When you find yourself visiting the Connecticut casinos, do yourself a favor a take a quick break to grab dinner at Ballo. You’ll thank me later. In my favorites from May I complained about the weather not feeling spring/summer-like yet, well that has taken a complete 180. Summer weather is here to stay and it’s glorious. Living in New England means you have to suffer through winters and while winter has its perks, I’ve never been the biggest fan of the cold. But, if you can survive the winter you’re rewarded with a New England summer which is pretty much impossible to beat. Connecticut this time of year is like paradise – not too hot, not too cold, rarely humid and everything is bright, lush green. Then, of course, you also have the shoreline with its quintessential restaurants and picturesque marinas. It’s definitely the place to be right now. I ebb and flow with my makeup and for the past 4-6 months I’d been taking a break from a good winged liner. It mostly happened when I ran out of my favorite liquid liner from L’oreal and forget to repurchase it. Next thing I knew months had flown by without the wing. Well, the wing is back, baby, and I can’t get enough. Awww yeaaa. Fried fish, coleslaw, potato salad, lobster rolls…keep it comin’ We’ve also been eating pretty much every meal off the grill for dinner. I’m not sure if I love autumn food or summer food more, but it’s hard to beat good old American summer eats. I think that’s another perk of living in New England. 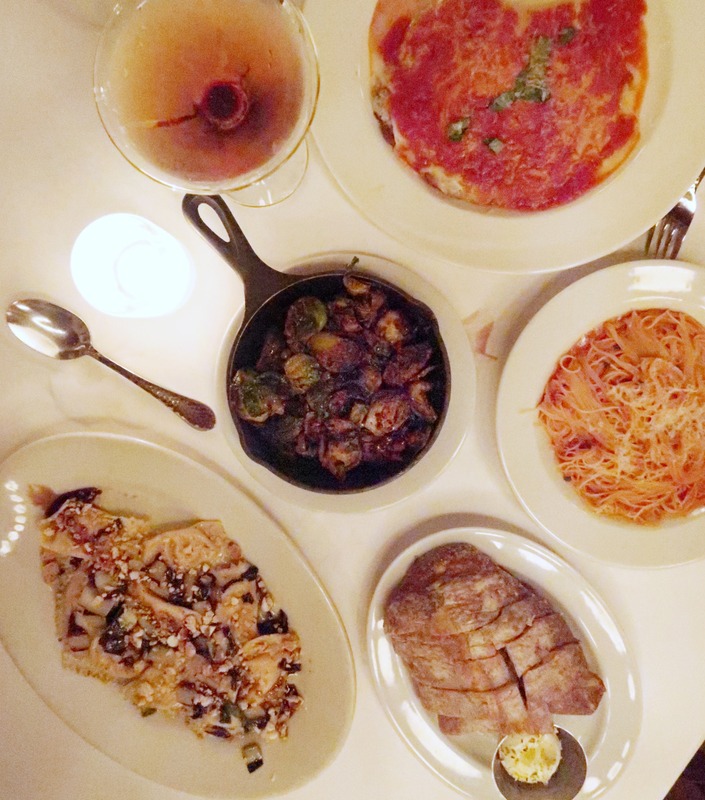 Even though you can have seasonal eats everywhere, there’s something about actually eating WITH the seasons and weather changes that I kind of love. I’ve been bringing some of my favorite summer makeup routine back. First to enter is BB creams which I wear on the regular this time of year. Right now I’m in a committed relationship with Erborian BB Cream. 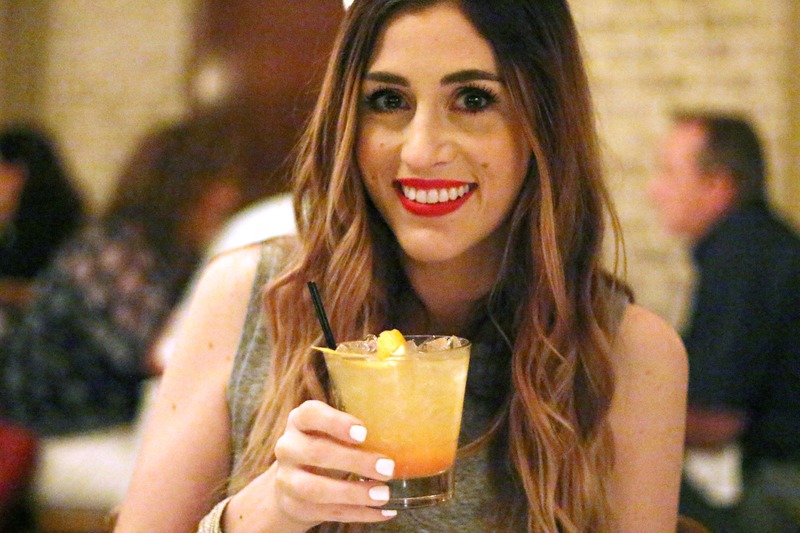 I’ve also brought back the coral/red-orange lip for this summer and can’t stop with it. I’ve bought a handful of new ones to try in the past few weeks. And, of course, bronzer for the sunkissed glow. 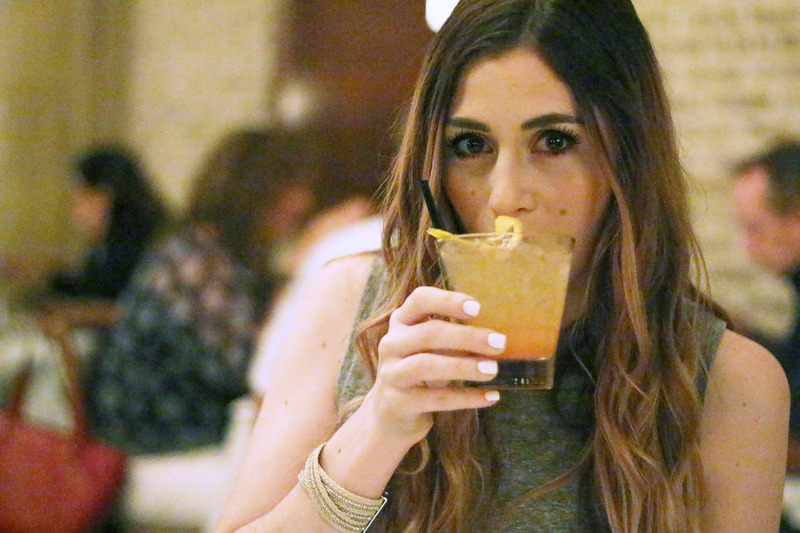 Check out some of my go-to summer picks below. This shabby chic shed makeover, it’s literally the cutest little thing I’ve ever seen! Why you Should Consider Localizing your Blog – benefits of being a “local” blogger. Organization from Of Life and Lisa – this girl has so many amazing organization hacks. The monthly vlogs are back. Who wants to take a bet on how long I last? 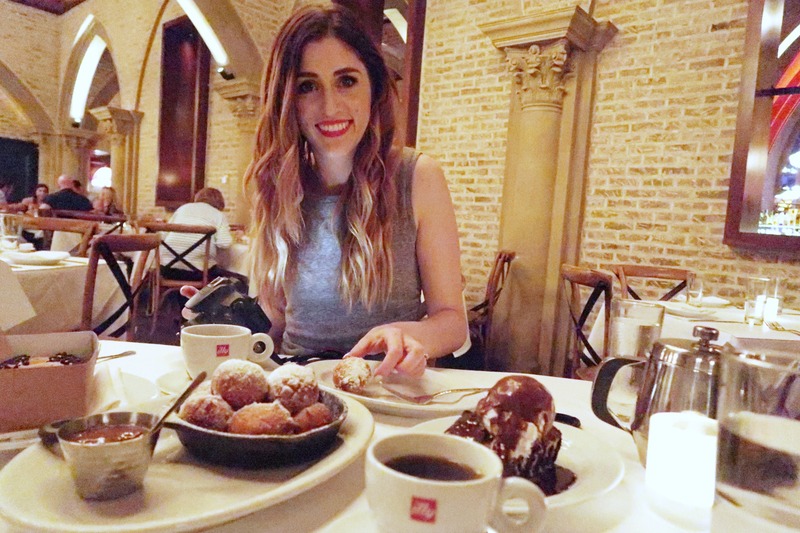 If you missed it…I used to put out a monthly vlog every single month. For a good year I stuck with it but last summer I missed a month and then that was it. I feel off the wagon (or on the wagon? I never know which one is the bad one.) Either way, I decided in mid-June I wanted back in, and so I’m bringing back the monthly vlogs. Alright friends, that does it for this month’s roundup. Make sure you don’t miss anything from the BFC blog by Signing up for the newsletter.